Have you met someone from the Balkans? Usually cheerful, welcoming and helpful students. Have you heard about banitsa, rakiya or horo? Usually delicious, alcoholic and dynamic things. 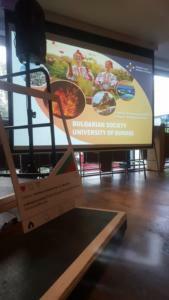 This is just a brief overview of the Bulgarian Society and the things we share with our members. 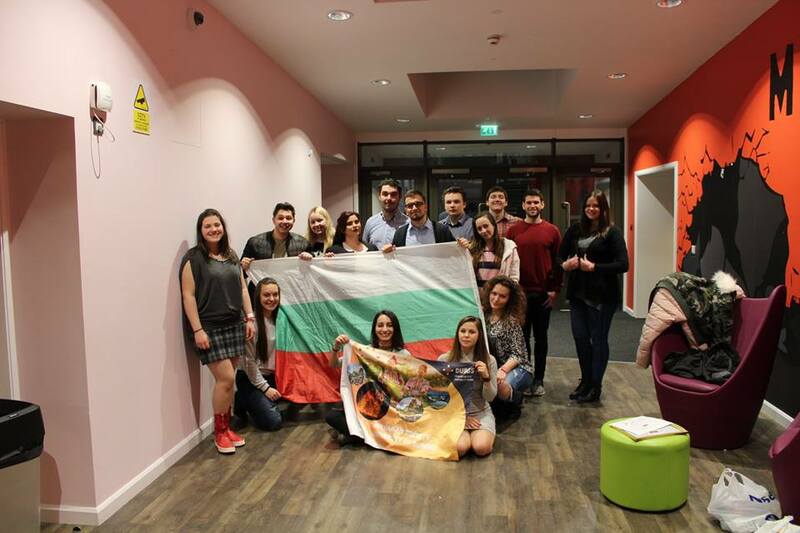 Since 2010, we aim to provide a forum for Bulgarian students of the University of Dundee to interact with other people, exchange ideas and help each other while studying here. Our events open a whole new world to international students. 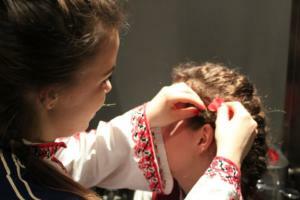 Through them, we can introduce Bulgarian culture, traditions, language and history. One of the things that characterizes us, is the love of our Literature and the desire to protect and popularize it. We are proud to be the only society that organizes Literature nights. Students from all degrees come along and spend an hour or two reading their favourite poems or abstracts and talking about their cherished authors. And, the best part is that our talented members have the chance to share their own literature works. These monthly evenings help us escape from the busy student life and start dreaming again. We go on an imaginary journey to different and exotic worlds in our heads. It may sound unusual, but the most unforgettable moments start with this thought. As we all have experienced the pleasure of expanding horizons and finding a shelter from the rough reality, this year the society’s desire is to contact and attract other students with the same needs. Everyone should feel welcome to join our little literature community.